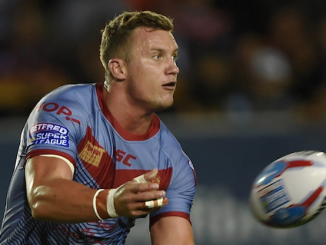 Proposals to scrap the Super 8s have been voted through following the RFL’s EGM this morning. 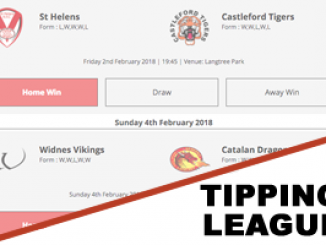 It means that Super League will return to an automatic one up, one down promotion and relegation system from 2019, with the top five teams qualifying for the play-offs. 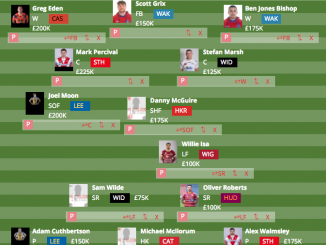 The Magic Weekend is retained, with all teams playing each other home and away once, as well as six so-called loop fixtures to bring the total number of regular season games to 29. The proposals were supported by 68% of the votes cast, despite vociferous opposition to the proposals from outside the top flight. Championship and League One clubs are now holding separate discussions to agree on the format of their respective competitions from next season. 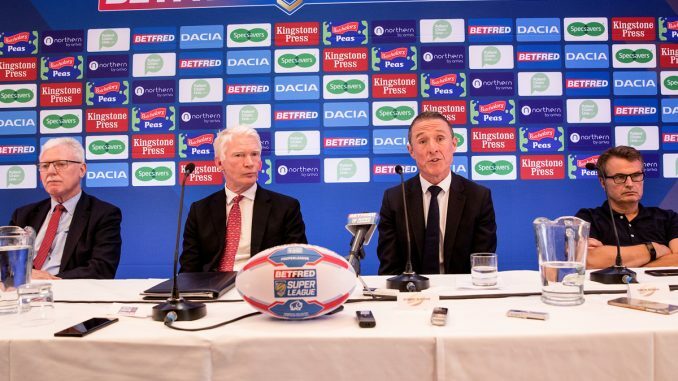 RFL chief executive, Ralph Rimmer, said: “Today’s announcement is about a number of things: structure simplification, funding certainty, shared responsibilities and growing the sport together with clearly defined responsibilities. It follows a scheduled mid-cycle review and substantial negotiation. The Rugby Football League governs the whole game. Its focus throughout has been securing clear commitments for the whole sport post-2021 so that the sport has certainty and can move forward, focused on growth. 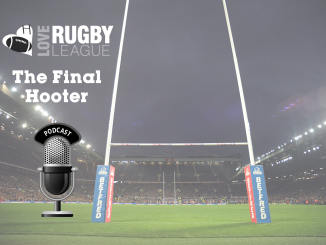 Robert Elstone, Super League Chief Executive, said: “Super League is the game’s elite competition and the whole sport benefits from a strong, attractive, well-resourced and exciting Super League. 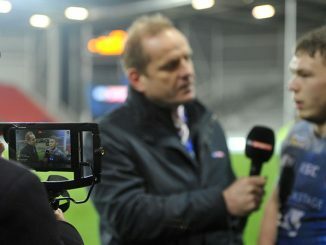 The game faces a pivotal moment in two years’ time when Super League negotiates a new broadcast deal.